TR Miller is your source for custom logo writing instruments, pens, pencils, padfolios and desk office accessories of all kinds at the lowest possible prices. All TR Miller transactions are backed up with the industry's most reliable customer service support from our family oriented professional staff. 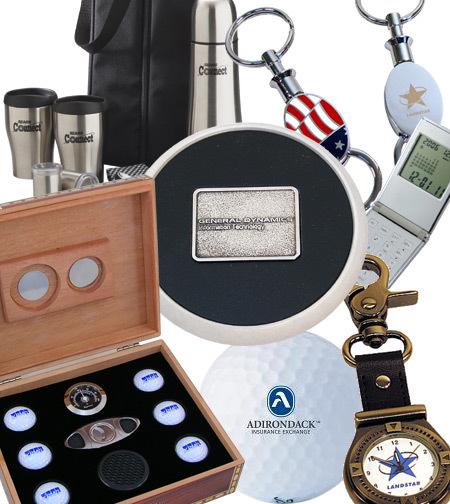 Please contact us for a quick and accurate quote for all of your promotional items and recognition products.